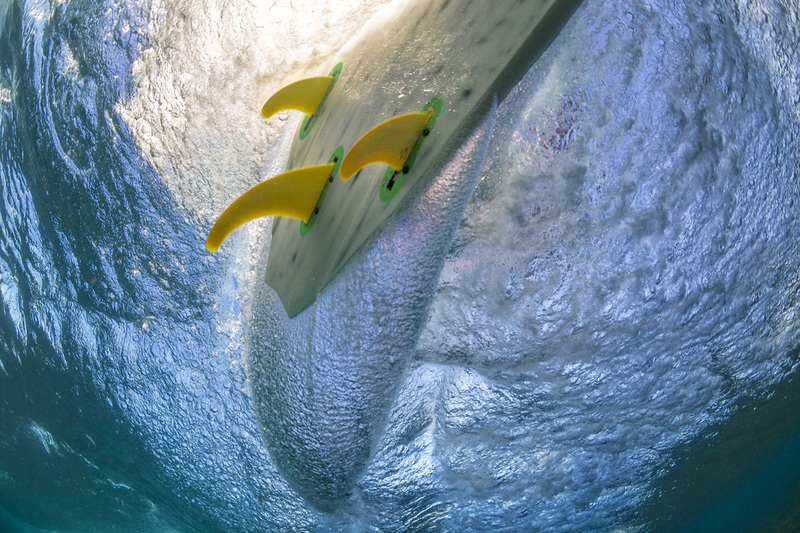 We’re firing out the blazing fireball that is the Scorcher. 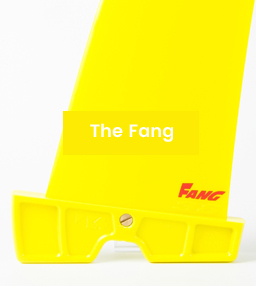 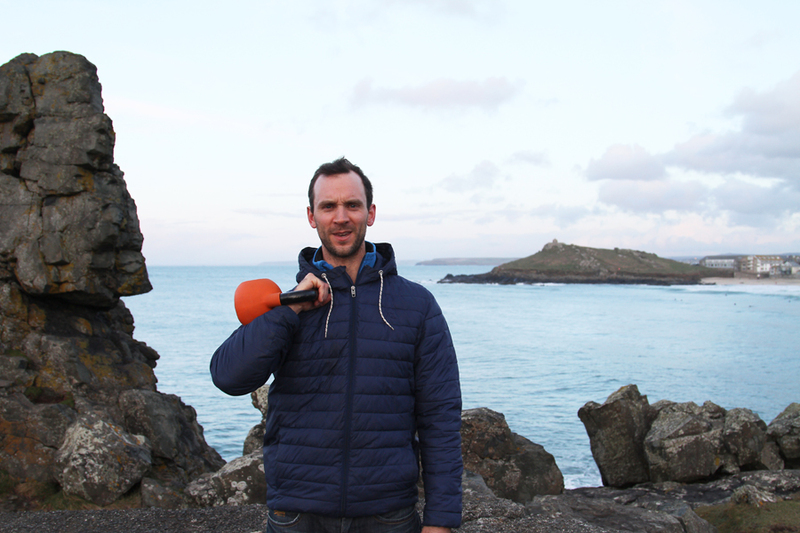 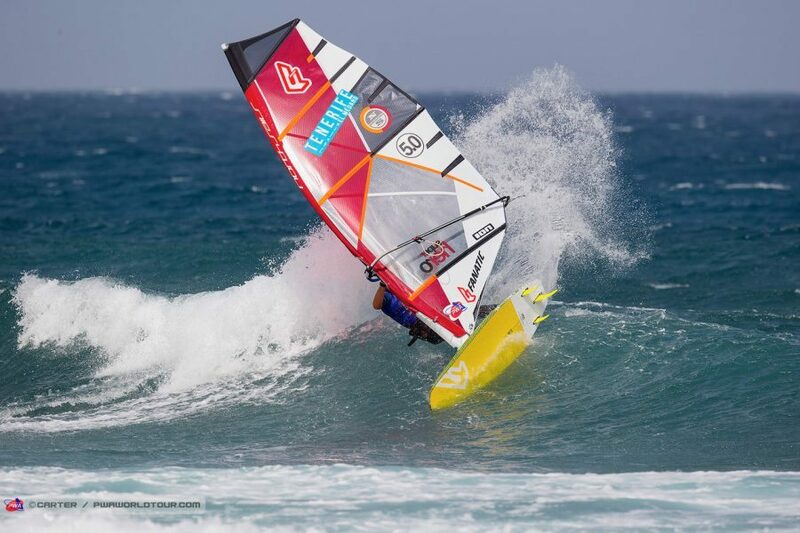 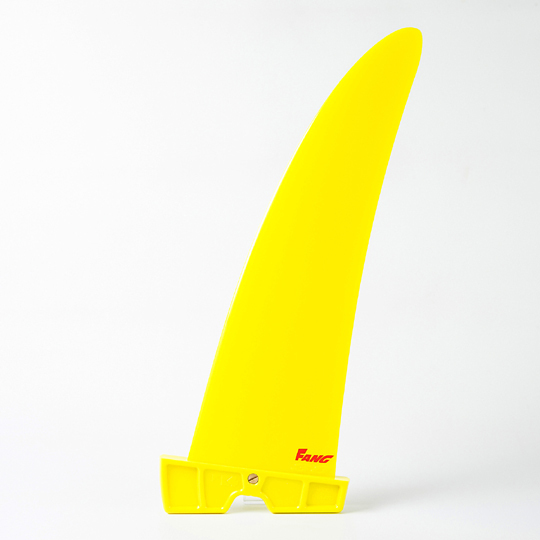 Our fast, grippy fin has been the choice this year for three of the top six PWA finishers. 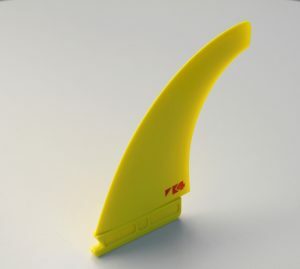 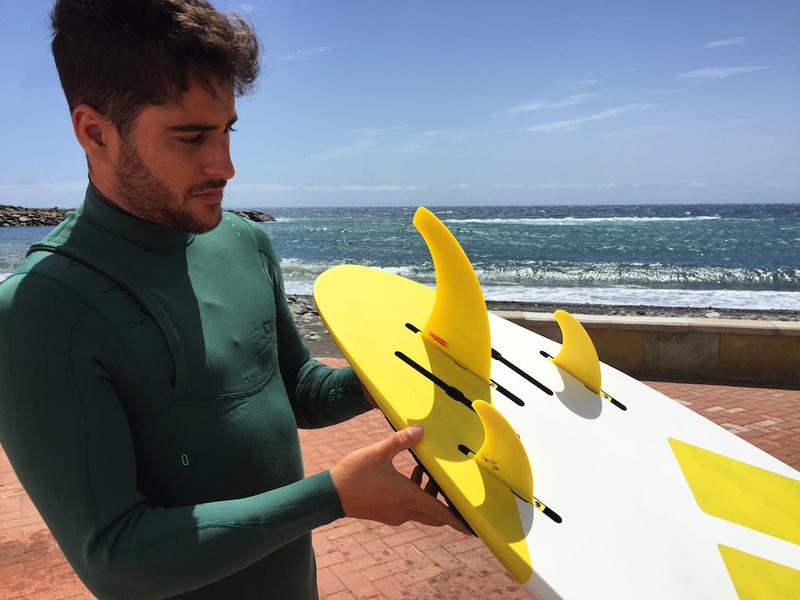 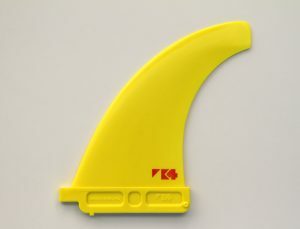 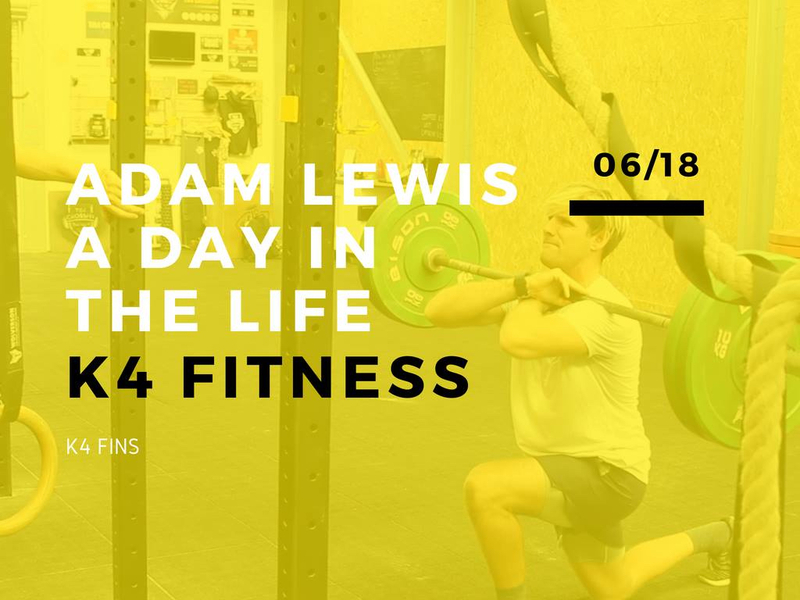 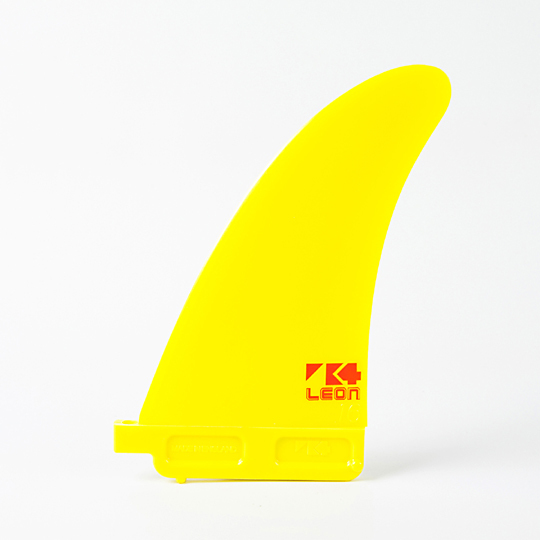 These new fins were developed largely with the help of K4 rider Adam Lewis who was looking for a fast fin which still gave him heaps of grip for powerful turns. 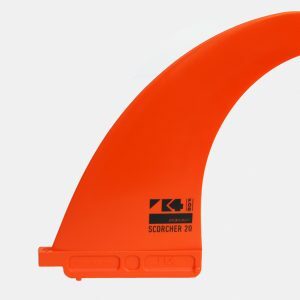 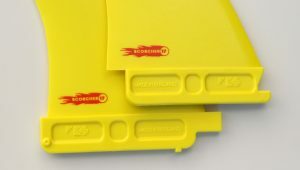 Scorchers are made in our Super Stiff material but the thickness has been thinned down to give a faster profile and good tip flex. 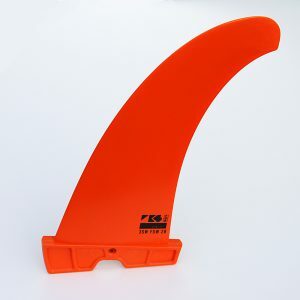 Super Stiff has the stiffness of G10 but a faster reflex and better memory meaning you can make it your ‘go-to’ fin for instant drive and excellent top speed. 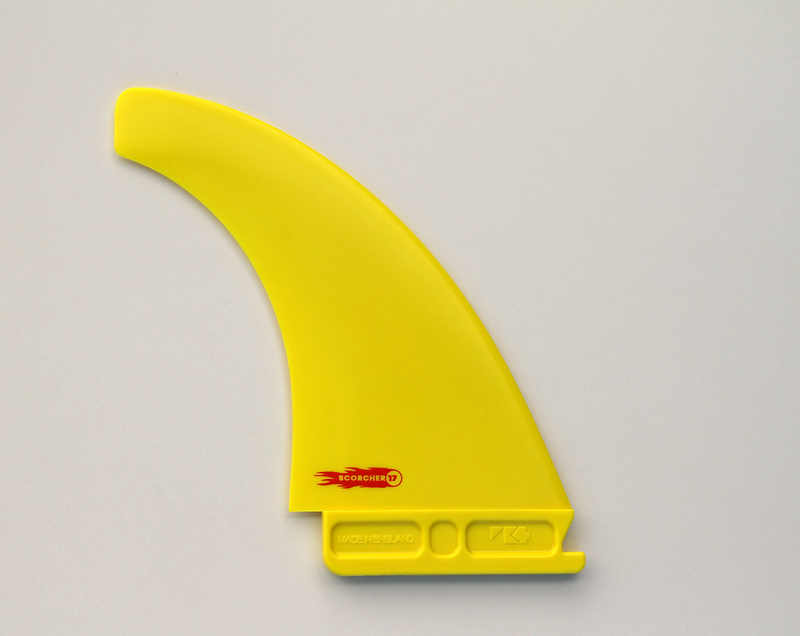 Drop a Scorcher into your board in sizes 14, 15, 16, 17, 18, 20, 22cm. US and SLOT heads. 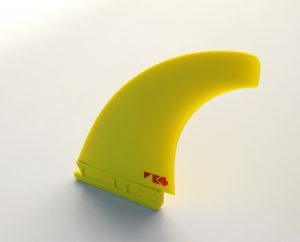 Customise with your ultimate fronts for a sizzling ride. 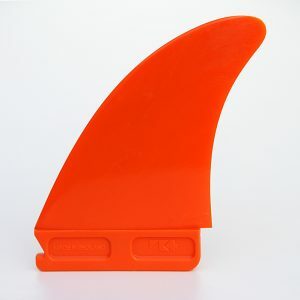 Team your scorchers up with either Shark II or Ezzy rears. 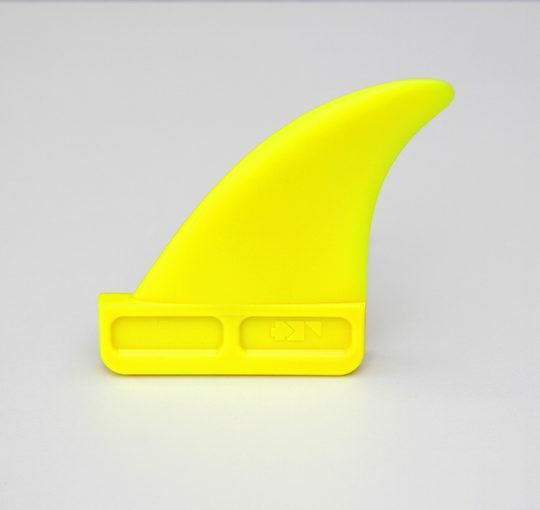 Choose Shark II as ridden by Alex Mussolini for a fast and precise feeling fin with just the right balance of grip and release. 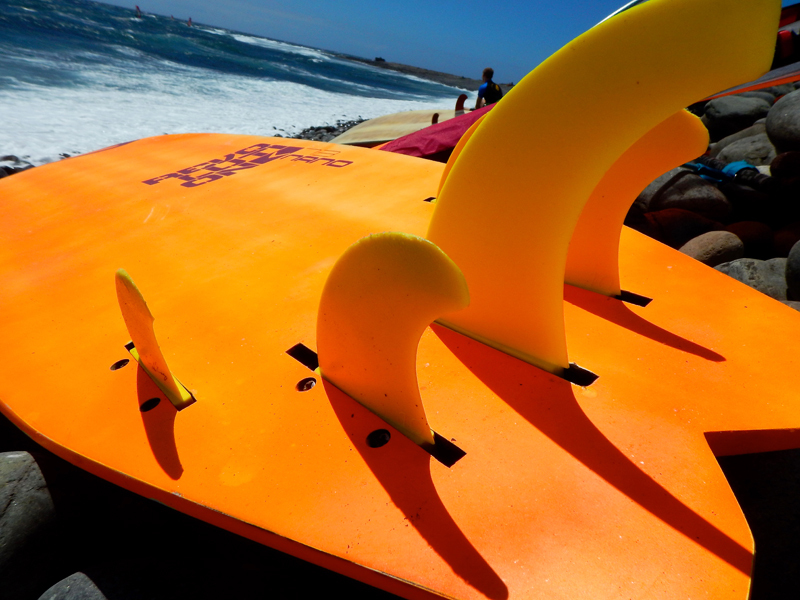 Choose Ezzy for more power, more drive, more speed and less drag.